So far this show has only been released on DVD in Australia (in NTSC format, oddly). Maybe some sort of rights issue? The show is pretty terrible but features some interesting vehicles and a lot of car chases (mostly in the first season). The second season is almost like a different spin-off show, with supernatural elements and not nearly as many cars (mostly indoor/night scenes). The Acura NSX only appears in season 1, but the GMC Suburban is used in both seasons. 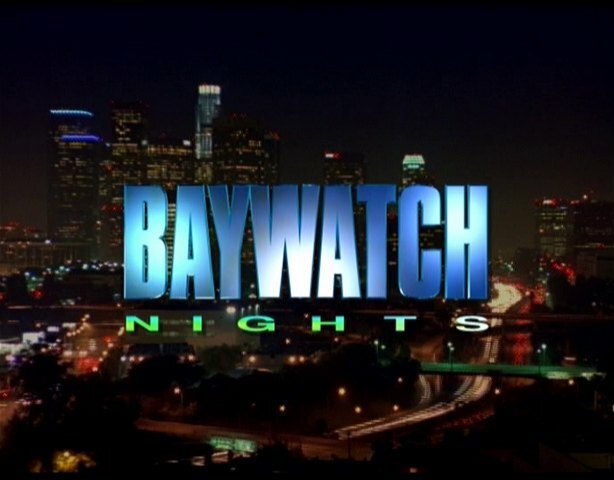 Ironically, despite the show being called "Baywatch Nights" and even having the lyrics "after the sun goes down" in the theme song, almost all of the show is set during the day (at least, in season 1).